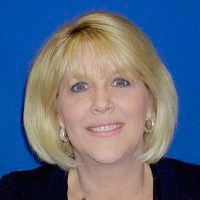 Lisa Novack is a Senior Stakeholder Liaison with the Southwest Area of Stakeholder Liaison – Field Operations, a function of the Small Business and Self-Employed Division of the Internal Revenue Service. As a Liaison, she works with practitioner and small business organizations to provide members with information about the policies, practices and procedures the IRS uses to ensure compliance with the tax laws. She has been with the IRS since 1987, starting out as a tax auditor before getting into education and outreach. She has a Bachelor of Arts degree in Criminal Justice from Indiana University.